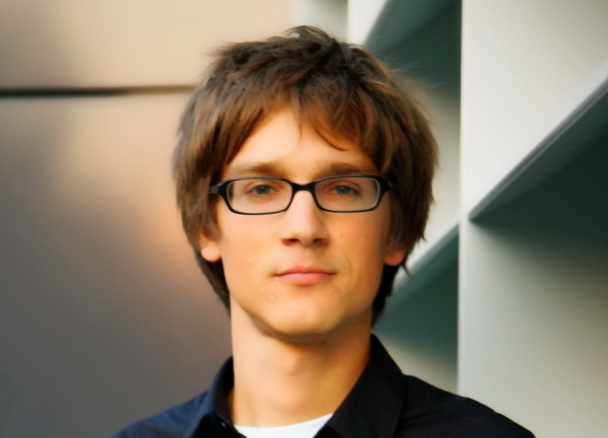 Our alumnus, Jure Leskovec (PhD SCS/MLD, now at Stanford), won the prestigious Lagrange Prize. Established in 2008 by the CRT Foundation and coordinated by the ISI Foundation, the Lagrange Prize is part of the Lagrange Project, one of the most innovative European initiatives dedicated entirely to studying complex systems and data science, where a culture of innovation is encouraged through PHD scholarships and research grants. The Prize is the symbolic event of the Lagrange Project: a prestigious international acknowledgement – the first and the most important for Complexity Science – awarded to world renowned researchers.